The monthly rundown on classes, events, specials...and more! PDF of great dive locations with GPS Coordinates to boot! We are a fully stocked scuba shop with a variety of other water sport equipment. Our inventory contains a large selection of popular brand names of quality gear. We provide charter boat trips as well as travel opportunities, both domestic and international. 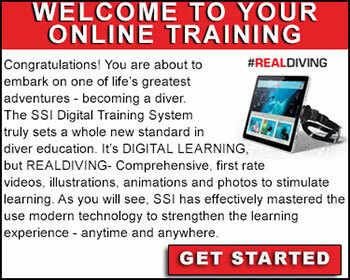 Learn to speak scuba with us! 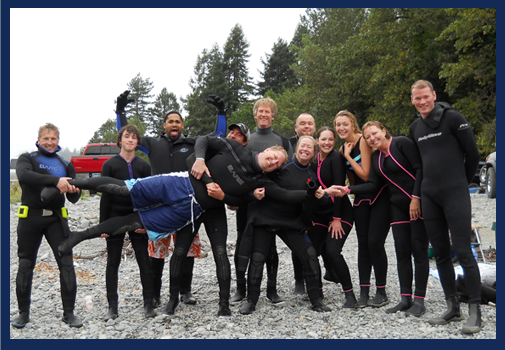 We offer scuba diving courses, taught by qualified SSI certified instructors - from beginner Open Water Diver, and a wide range of specialty courses, through professional level training.